EARLY BIRD SAVINGS ON SUMMER PROGRAMS! 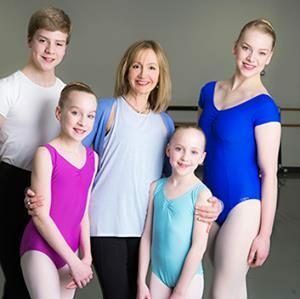 Take FREE sample classes in Ballet, Tap, Hip Hop, Modern and Jazz! Read all about Risa Kaplowitz, Princeton Dance and Theater Studio, and some of PDT’s alumna. Click here for full article.